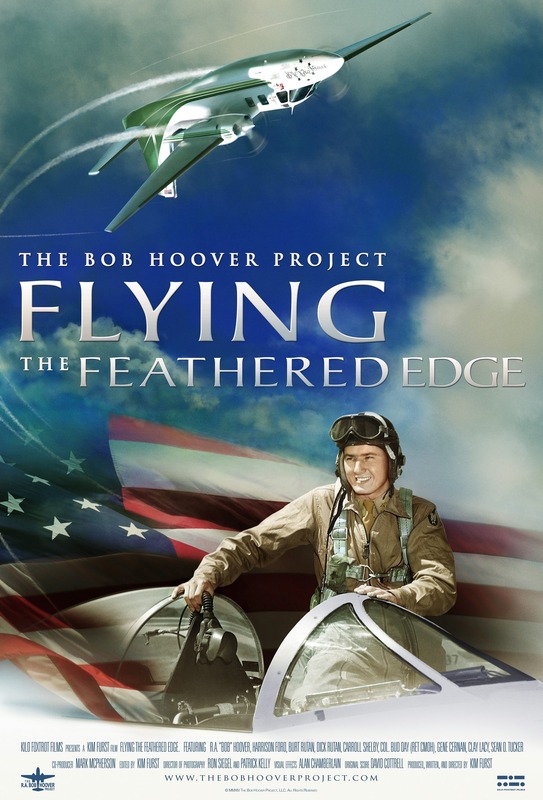 Kilo Foxtrot Films, in conjunction with the Museum of Flying, is hosting the Los Angeles premiere of “Flying the Feathered Edge: The Bob Hoover Project” right here at the museum! 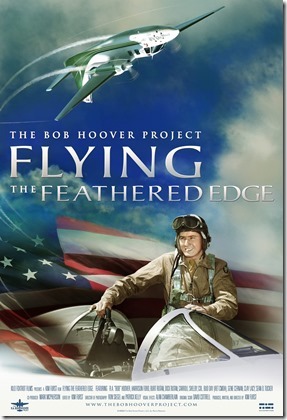 Bob Hoover will be signing his book prior to the screening. Buy your ticket here using your credit/debit card through our PayPal link below. You’ll need to print your receipt and bring it with you for admission. Aero Club members of Southern California, click here. For VIP tickets, checkout here!